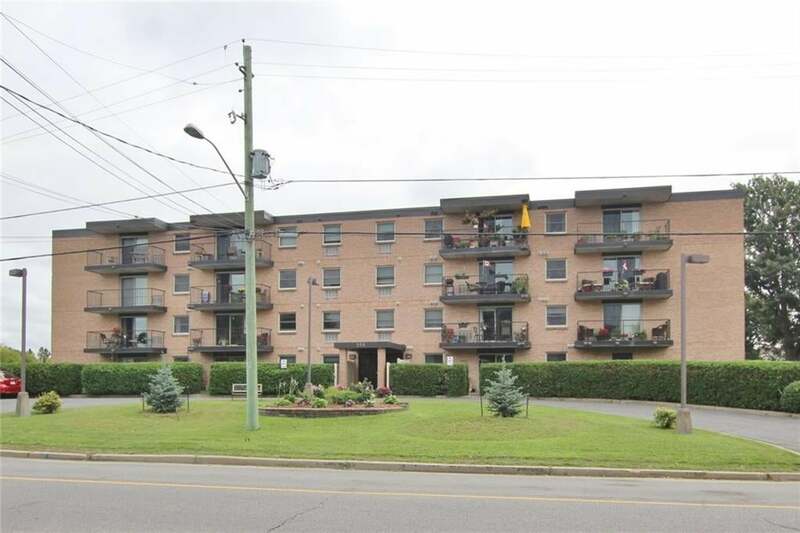 Popular Condo in Carleton Place with Elevator. Located on the back of the building with a spacious balcony. 2 bedroom + 1 bathroom. Well taken care of. Fridge, Stove, Washer & Dryer included. 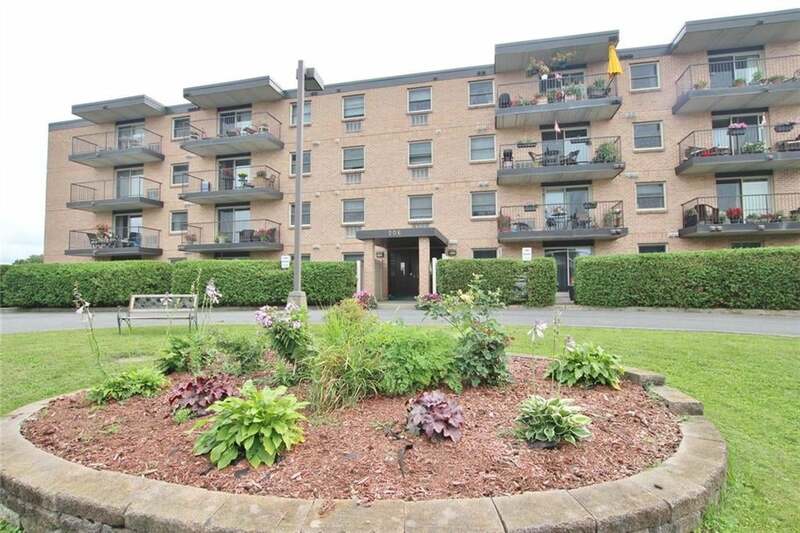 Condo upgrades: All exterior glass doors, windows and roof have been replaced, heat and air conditioner units. Clean and quiet. Great location. 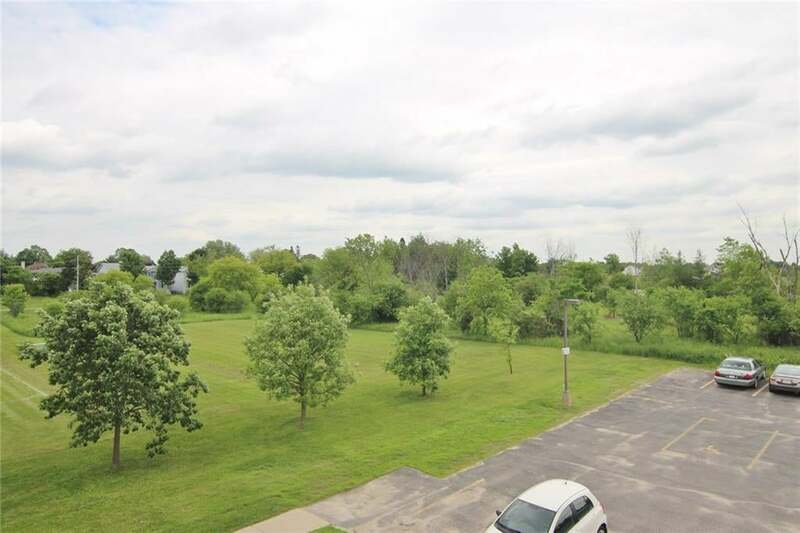 Please send me more information on 206 Woodward St. Unit 307, Carleton Place, On, Ontario. Thank you.